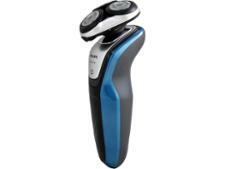 Braun Series 5 5140s electric shaver review - Which? 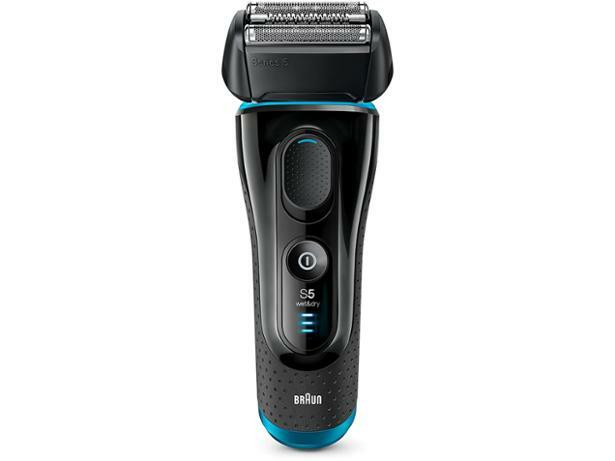 The Braun Series 5 5140s electric foil shaver is packed full of futuristic sounding tech. FlexMotion, UltraActive and AutoSense - it's not overly important to understand what these are, but just that they claim to give you a faster, smoother and more comfortable shave. 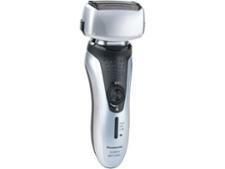 Read our first look review of this electric shaver to see if the marketing jargon is justified.